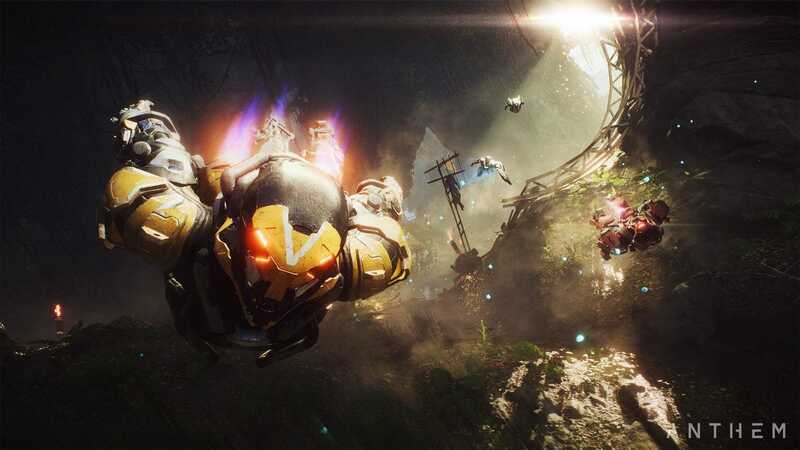 The first major new game from the studio behind “Mass Effect” and “Dragon Age” is coming to PlayStation 4, Xbox One, and PC in February. The first chance for the public to play the game — a so-called “VIP Demo” — is available now, but it’s off to a rough start. It may not seem like it yet, but 2019 is already in full swing — and with a new year comes the next wave of major video games.